Note: If you are located at a place of business please use the “messaging” icon to input business name. 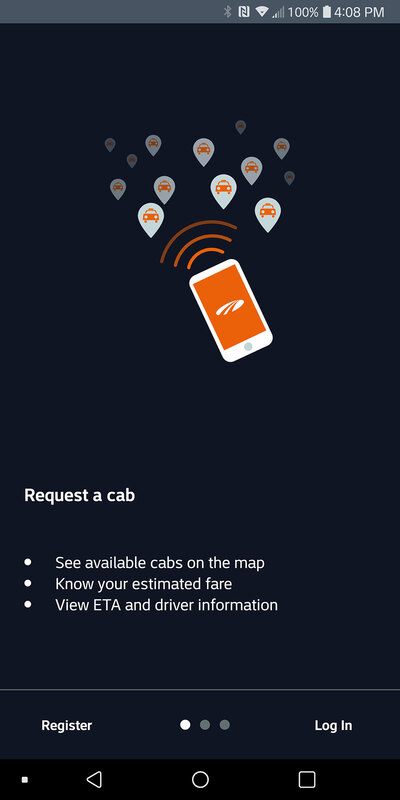 Open the app and perform “One time” set up of your United Taxi app by registering with your phone number and email address you will be using. (you should now receive an E-mail and SMS confirmation code you must enter at this stage). Please allow “notifications” when prompted. 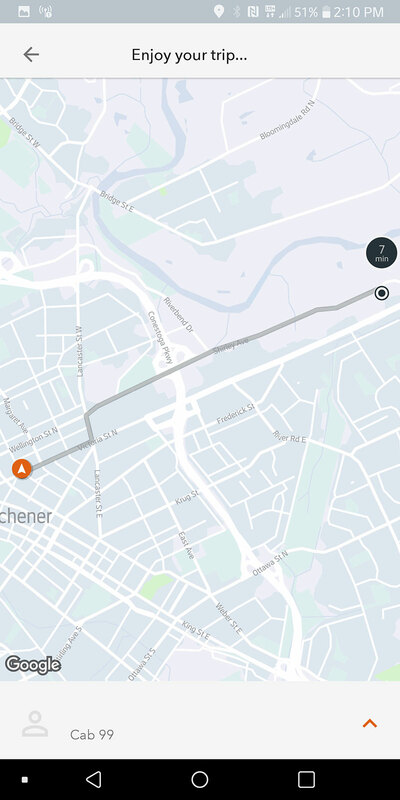 The app will send notifications when your taxi status changes. That’s all for the setup, now go ahead and book your taxi. 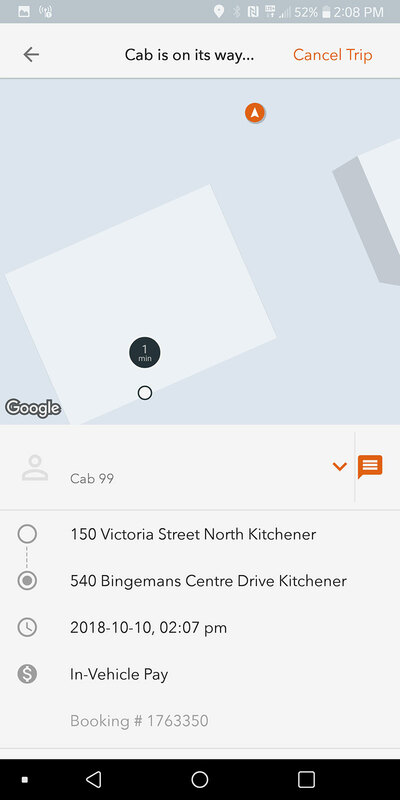 Once launched, the app should find your location on the map automatically. You can also “drag the cursor” to a desired address on the map, or simply input the address manually. 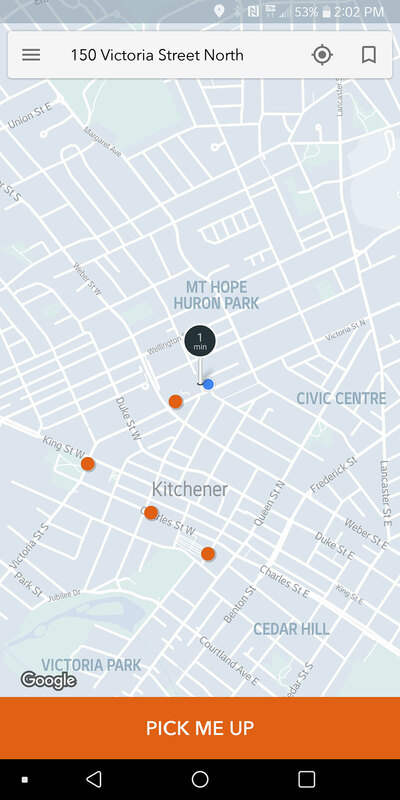 Location pin should now display approximate distance of the closest vehicle, in minutes. You can now press “PICK ME UP” button. 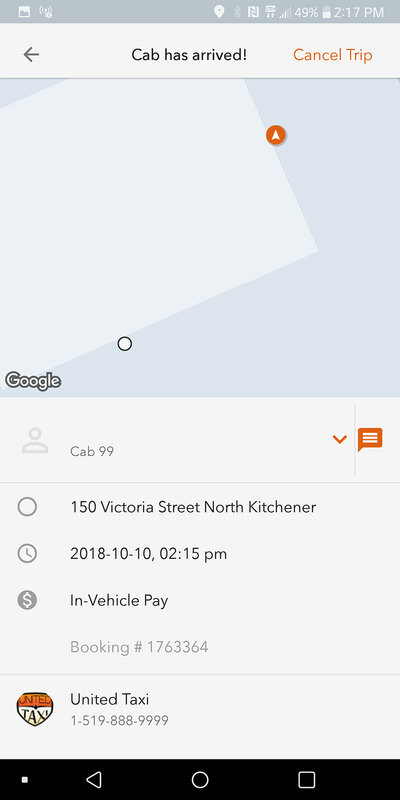 Once “PICK ME UP” button is pressed you will have an option to add your destination address or change your pick up time and date by pressing “PICK UP NOW” tab. 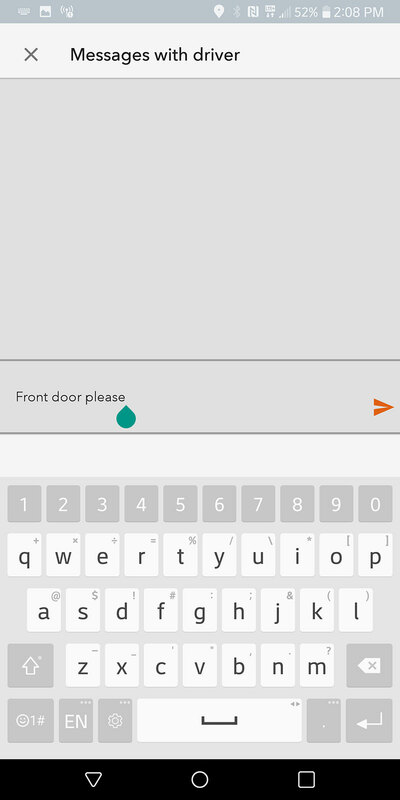 If you press 1-4 tab you will be able to select additional service, such as wheelchair taxi or pet, and you will also be able to message your driver. 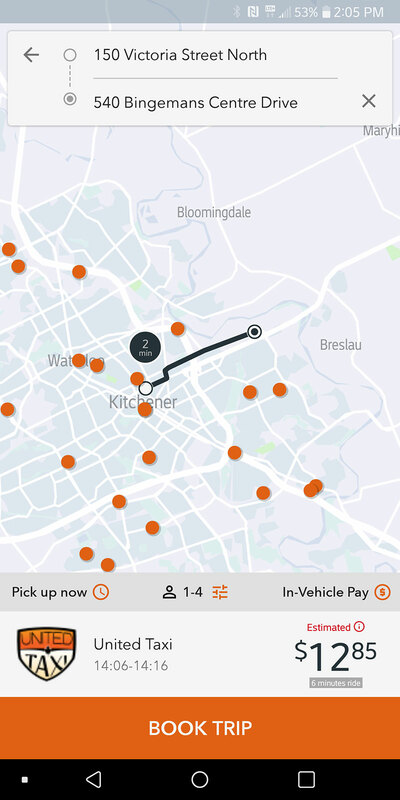 The app will also display an estimated price and distance to your destination. You can now order your taxi by pressing “BOOK TRIP” button. 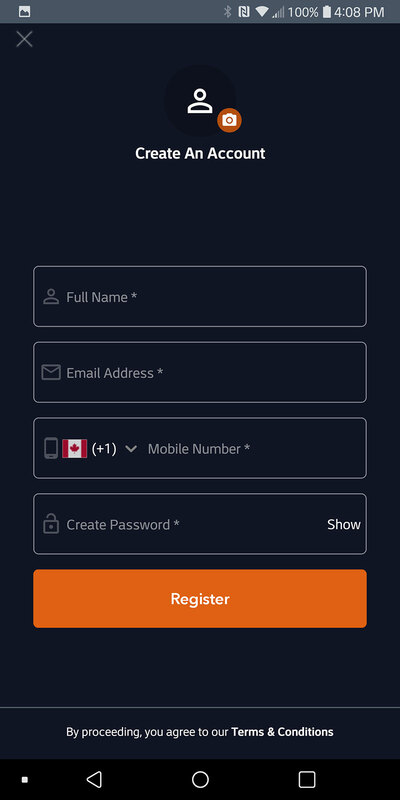 Once the available vehicle accepts your booking, the app should display your driver’s name, vehicle number, pick up address, date, time and booking number. 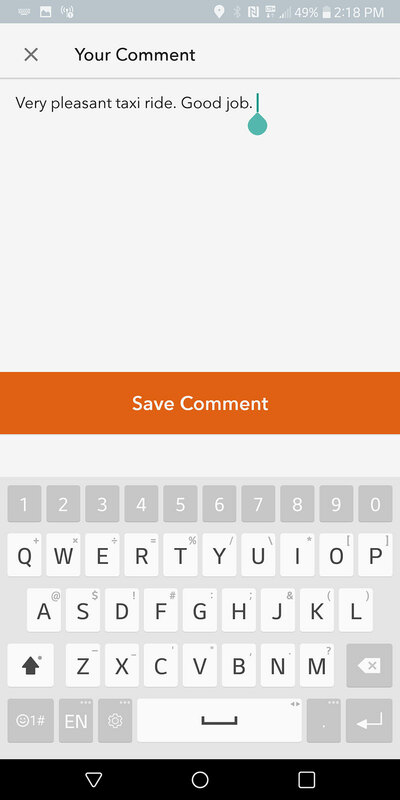 You can message your driver if needed by pressing an orange messaging icon located next to the driver’s name. If you need to cancel your booking you can do so by pressing “CANCEL TRIP” button in the top right corner. 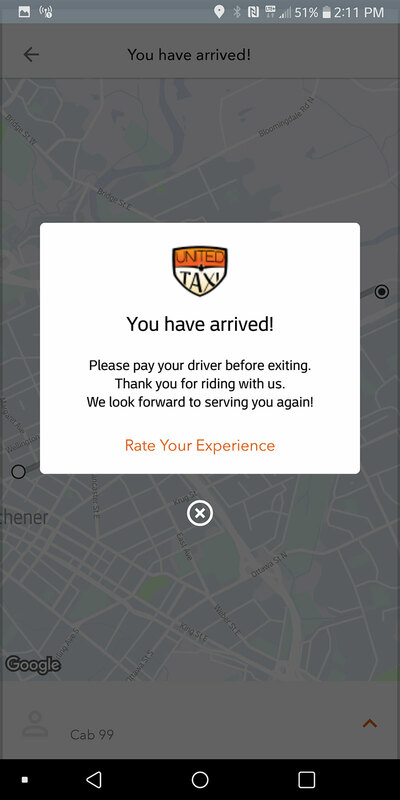 Once your trip has been completed you will have an option to rate your taxi ride, and you can do so by pressing “RATE YOUR EXPERIENCE” button. Additional information: On the home screen pressing the menu tab in the top left corner will open up an additional menu. In this menu you will be able to view or edit your profile, your places (such as home or work address). You will also be able to see your future, active and past trips. Under this menu you will also be able to contact us if needed (compliments, feedback and suggestions, lost and found etc.). 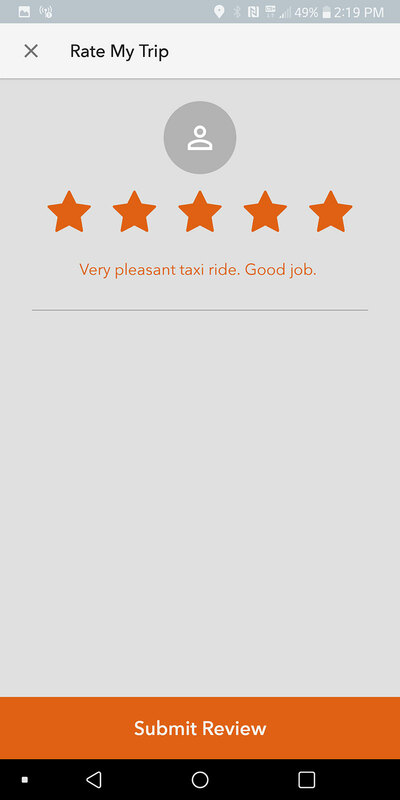 Enjoy your day after riding with United Taxi and we always appreciate your business! Please Note: Our In-App Payment feature had to be disabled due to fraudulent use of credit cards without Pin Pad passwords. With our offered Pin Pad payment system in-car, it eliminates a fraud risk for our company and reduces the fraud risk of customers in this region by taking away a venue for fraudsters to use stolen credit cards. Thank you for understanding. 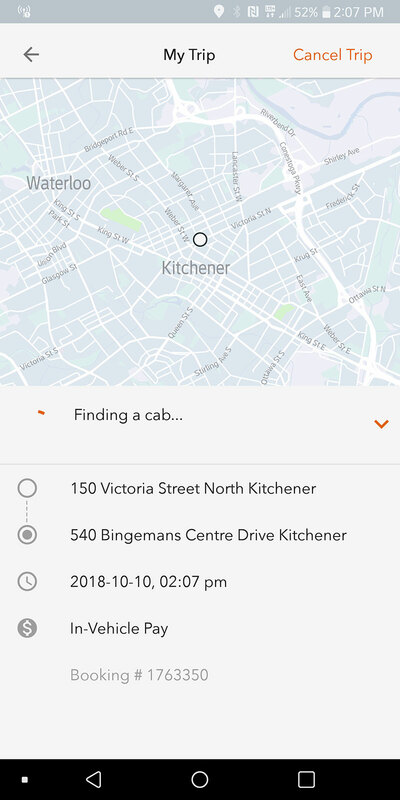 Second Note: If you use the app to order a taxi at a place where there are a large number of people waiting for taxi’s (outside the bars at closing, Oktoberfest clubs etc) please be advised that it can be impossible to locate the correct customer that used the app. As you can imagine, driving through a crowd of people looking for a particular person can be dangerous and practically impossible. In situations like this please cancel the app call (takes about 2 seconds) and grab the United Taxi’s as they come in please. Thank you for understanding.